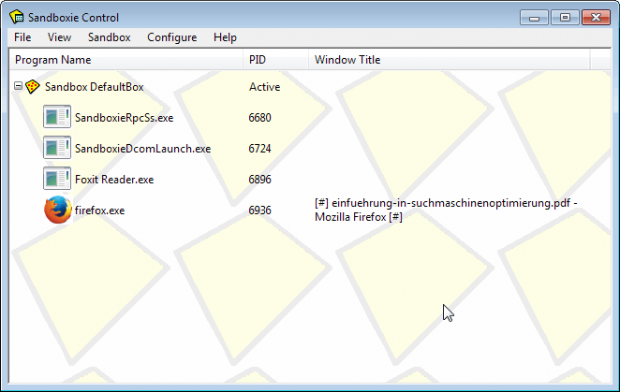 Sandboxing tools allow you to run a program on your system without worrying about the program interacting with your operating systems or other files unless you explicitly give permission. This is very useful for many people, especially those that like to install software a lot. Sandboxie is one such great sandbox tool and it has now been bought. Recently Sandboxie has been acquired by the company Invincea. What does that mean for current Sandboxie users? For those who are current lifetime license owners, you will still be able to use Sandboxie and will continue to receive updates — Invincea is honoring that and they say there are no plans to make any changes to those licenses. For new Sandboxie users? It isn’t entirely clear if pricing will be tweaked going forward. As for the development of Sandboxie, it is expected to continue as normal for now but it is said that the original developer of Sandboxie will leave in January 2014. In the long run, Invincea plans on consolidating Sandboxie with its own security solution. Are you a Sandboxie user? How do you feel about this development? Let us know in the comments below !